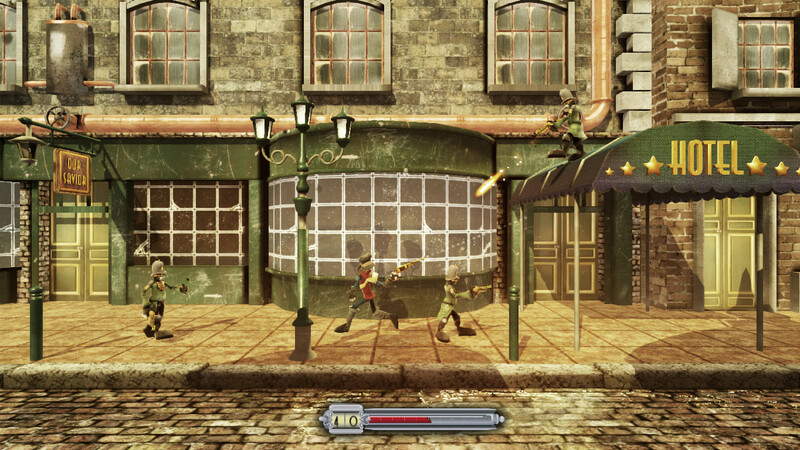 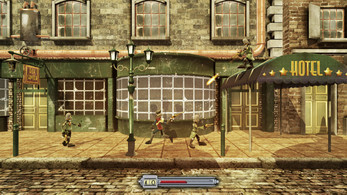 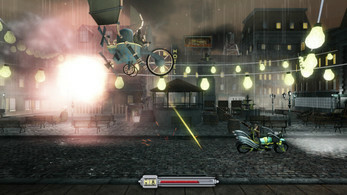 Ruthless Enemies - There are a great variety of enemies, and each one requires a different strategy to be defeated. 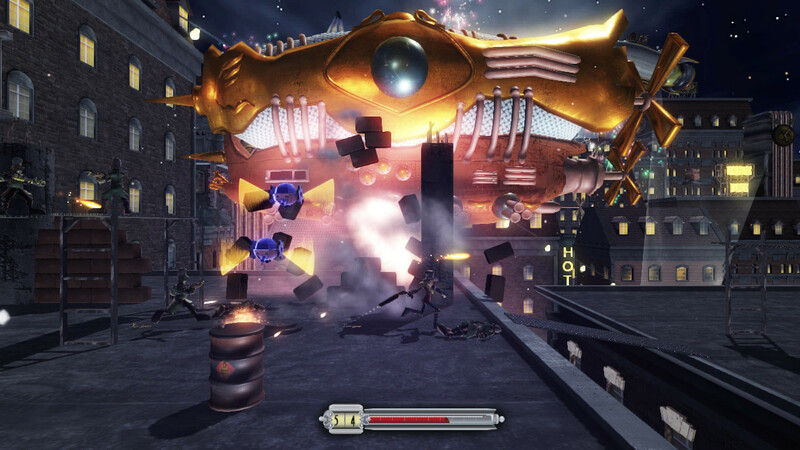 In addition to this, in the end of each level, a boss fight is waiting for you. 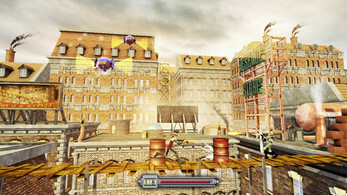 Velocity - Besides the running, jumping and shooting actions, this would not be a Run And Gun game without a vehicle stage. 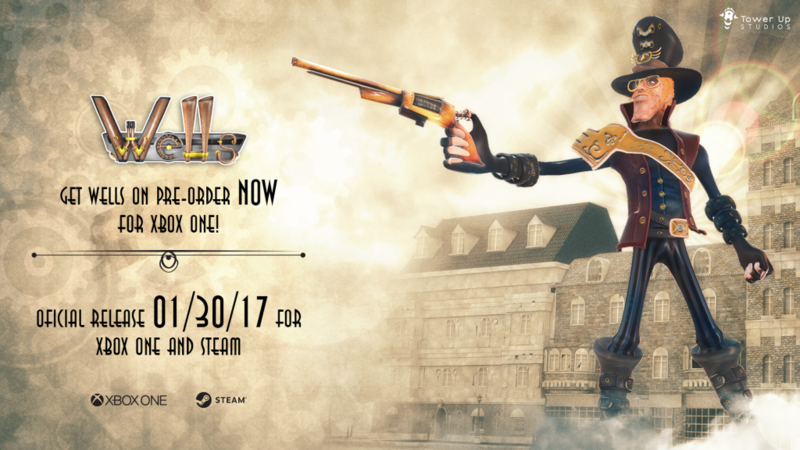 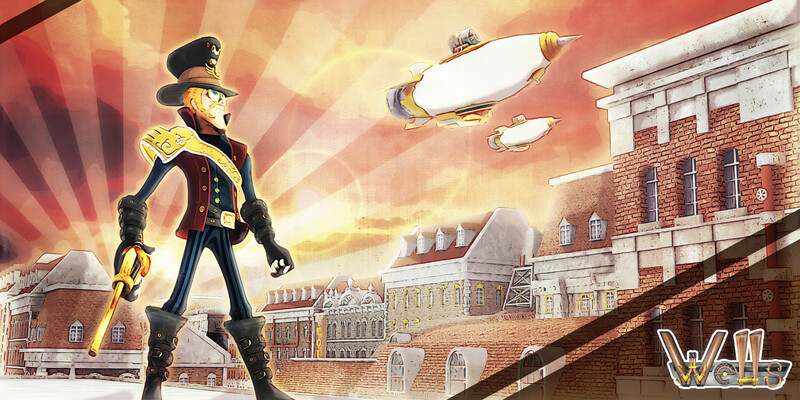 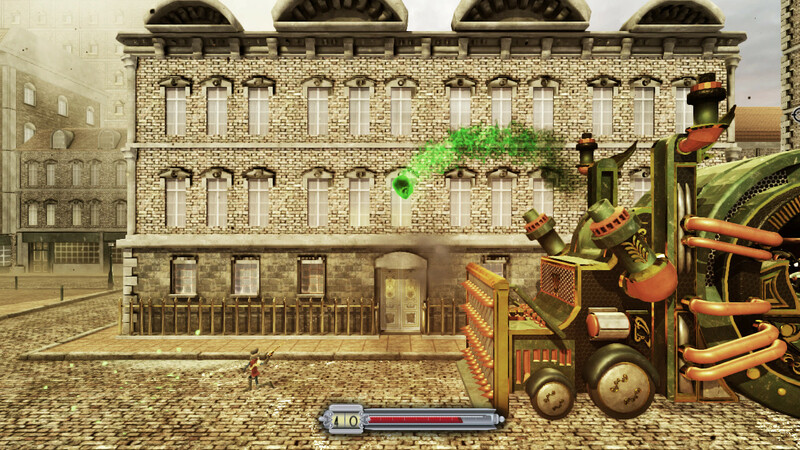 You may control Wells in his Steampowered motorcycle and blow away everything out of the way. 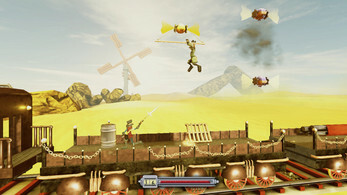 Unique Weapons - The Character find during the game a variety of weapons, each one with a unique functionality that will help Wells face different enemies and challenges. The ammo is unlimited, but after a certain amount of shots, you will have to wait for the cooldown to shoot again.